Sydney is one of the world’s most picturesque cities. A jewel in the Southern Hemisphere’s crown, the metropolis is fringed by beautiful beaches, mystical mountains and a breathtaking and historic harbour. 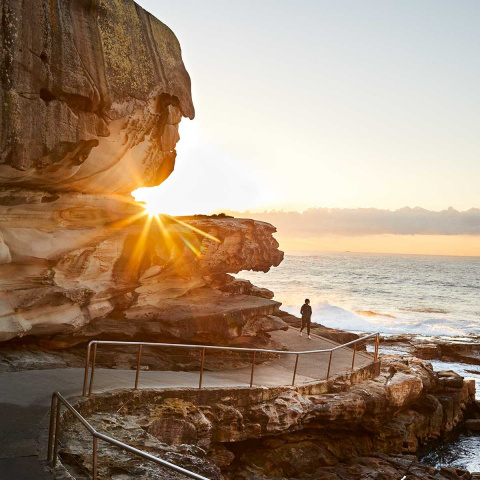 A hub of culture, art, inspired-thinking and sports, Sydney hosts a multitude of ethnicities and philosophies and is considered a global city. Home to the Opera House, the Harbour Bridge and Bondi Beach, Sydney is visited by millions of tourists every year, and constantly ranks as one of the world’s top holiday destinations and liveable cities. 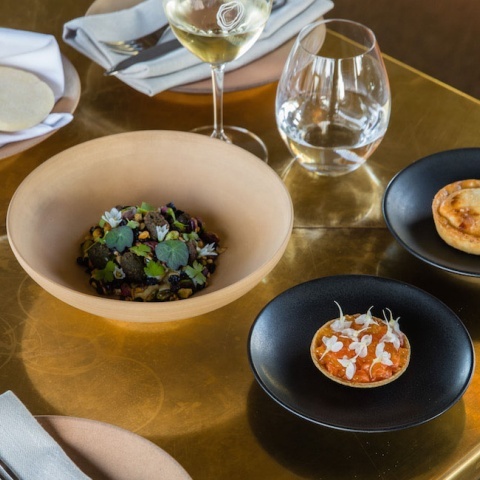 Internationally-acclaimed chefs, fresh locally-grown produce and stunningly scenic settings have seen Sydney’s food scene earn a world-class reputation. Its ever-growing lists of fine-dining restaurants, boutique cafes and casual eateries represent cultures and cuisines from all over the globe. Sydney’s urban city centre is a foodie utopia. 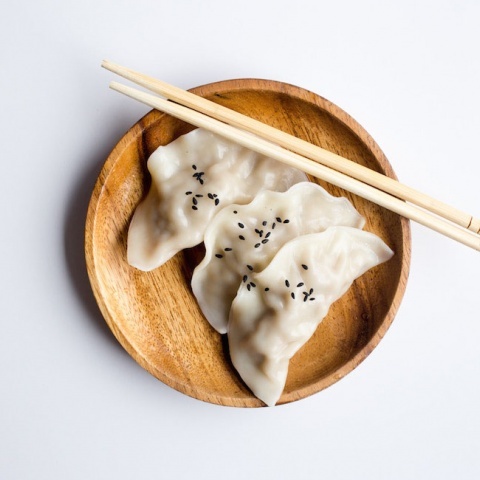 Encompassing Dixon, Hay and Sussex streets, Sydney’s compact Chinatown hosts a colourful and generous blend of Asian eateries. 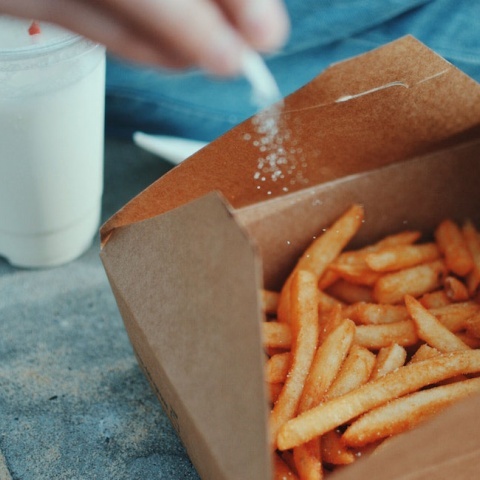 Pitt and Oxford streets feature a diverse array of dining options, including ethnic restaurants, coffee houses and fine-dining establishments. While The Rocks and Circular Quay are the city centre’s most scenic dining settings – proudly showcasing an exotic mix of cuisines, overlooking Sydney Harbour. Sydney has a plethora of inner-city pockets that host great dining scenes. Surry Hills is a dining hotspot with alfresco restaurants, lively gastro pubs and on-trend bars. Glebe is home to tiny eateries, cheap eats and old-style pubs. Balmain’s Darling Street hosts some of Sydney's most stylish cafes, restaurants and produce stores. Leichhardt is the city’s go-to for Italian fare. Darlinghurst comes alive at night with clubs, live music and gay bars. While a range of ethnic cuisines can be found along King Street in Newtown. Outside the city centre dining scene, the Eastern Suburbs’ eateries are privy to some of Sydney’s most sought after views. 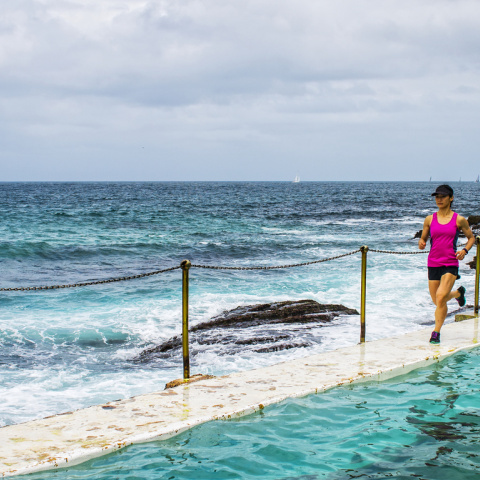 Bondi Beach’s Campbell Parade, Curlewis Street and Hall Street host outdoor cafes, trendy bars, fish and chip shops, and a number of fine-dining establishments overlooking one of the world’s most famous beaches. Coogee is a haven for those looking for a casual bite. While Double Bay, one of city’s most exclusive addresses, is renowned for pavement cafes, swanky bars and exotic eateries. Across the harbour Sydney’s North Shore and Northern Beaches offer a different take on dining. 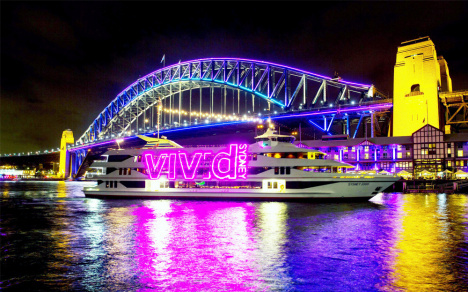 Catch the ferry from Circular Quay to Manly, where a smorgasbord cafes, restaurants, bars and eateries particularly celebrate seafood. Mosman, Freshwater and Palm Beach are all also well worth a visit. 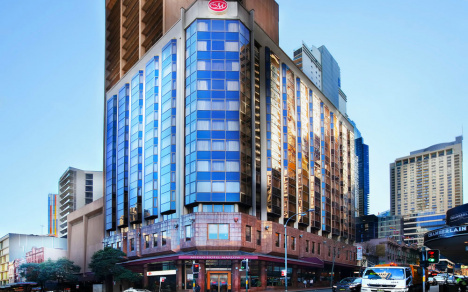 As a cosmopolitan and bustling world centre, Sydney has a number of premier shopping streets and precincts. High-end international retailers jostle for prime position alongside much-loved national fashion darlings; while big name department stores sit side-by-side with trendy independently-owned boutiques. The city centre is the metropolis’s most iconic shopping area. Downtown, along Pitt and George streets, a harmonious blend of historic and ultra-modern shopping arcades and shopping malls cater for all shopping tastes. The Strand Arcade and the Queen Victoria Building are Sydney’s most respected and reputed shopping institutions; while The Galleries Victoria and Westfield Sydney present slick and modern retail experiences. Castlereagh, Elizabeth and King streets also draw shoppers downtown with a host of world-famous designer brands. A short drive from the city centre, sits Paddington’s Oxford Street, Sydney’s most illustrious shopping high street – offering a fusion of up-market clothing stores and vintage boutiques. Just behind Oxford Street, Glenmore Road spruiks exclusive designer names amid rows of beautiful Victorian terraces. Surry Hills is one of Sydney's most vibrant neighbourhoods, and a go-to for small galleries and boutiques. 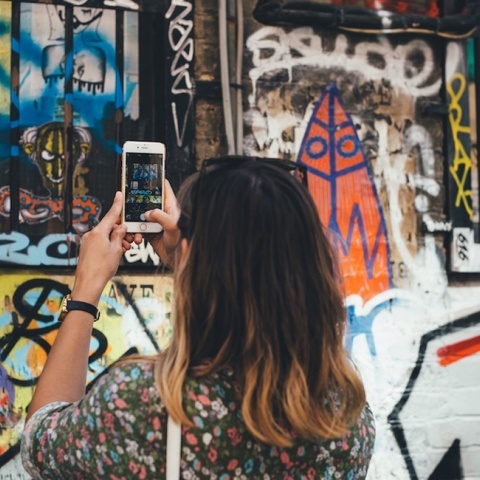 Crown Street is the inner-city suburb’s fashion, art and design hub – an inspiring locale for the artistically inclined. Colourful and eccentric, Newtown is Sydney’s avant-garde shopping precinct. Home to Sydney University, the inner-city suburb is a hive of inspired-thinkers, bohemians, hipsters and activists. The area’s retail scene reflects its locals, with a number of vintage fashion and music stores, bookshops and antique dealers. Bondi isn’t only home to a famous beach and an active nightlife; the iconic suburb also hosts a great array of shopping opportunities. Bondi Beach’s oceanfront promenade, Campbell Parade and main offshoots Curlewis and Hall streets, are a renowned for surf wear, souvenirs and designer labels. Other fashion hotspots include Military Road in Mosman, Transvaal Avenue in Double Bay, Queen Street in Woollahra, and Darling Street in Balmain. While outdoor markets feature prominently in Paddington, Bondi, Manly, Balmain, Surry Hills, Kirribilli and The Rocks. 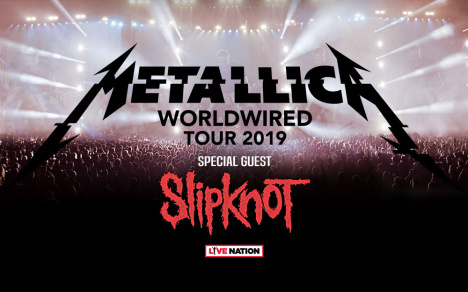 1 x Ticket to Metallica Worldwired Tour. **Please note that tickets are not automatically included. You must select your ticket during the booking path.